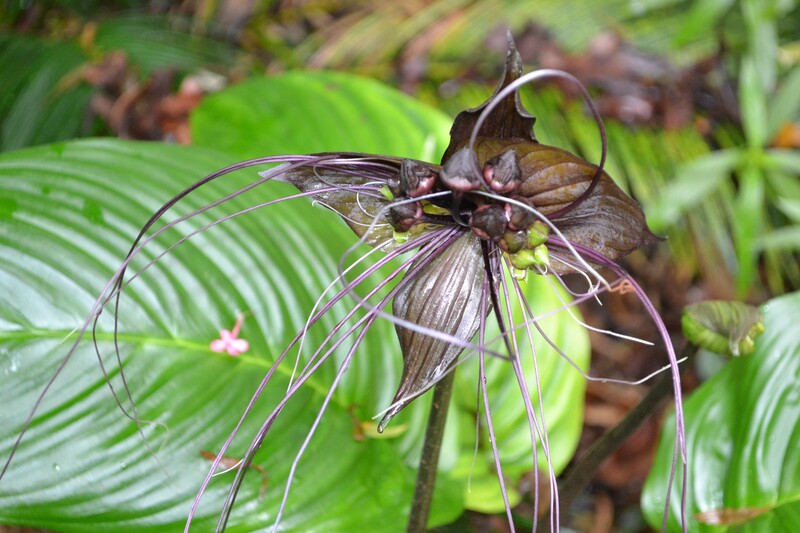 This entry was posted in Life in the Top End and tagged bat plant, Darwin by cassmob. Bookmark the permalink. I’ve never seen one flower before, thank you!